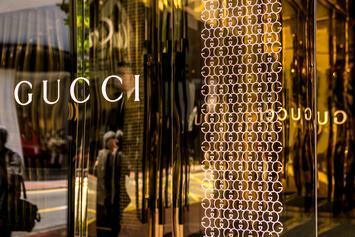 Kering's CFO refuses to believe the "blackface fiasco" will affect their sales. 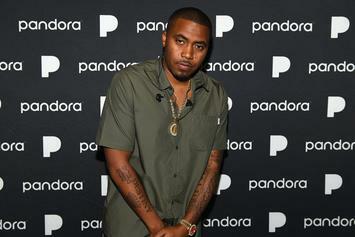 "Get the f*ck off my live right now!" 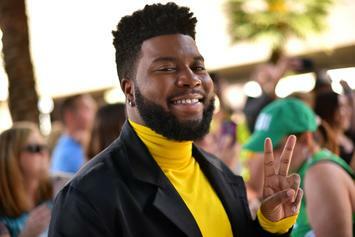 Khalid is expected to move up to 180K units of his new album. 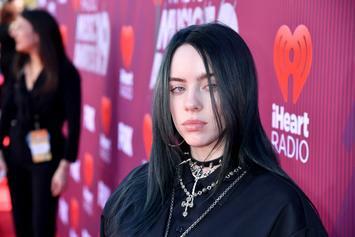 Billie Eilish's debut album is expected to move anywhere between 250K to 275K units. 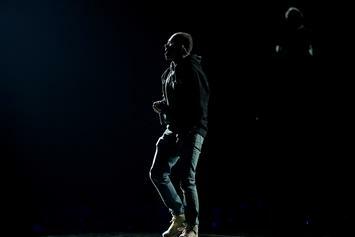 Logic clings to a Top 10 in this early projection of the week's sales figures. 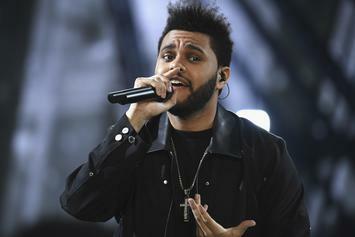 That's how vital "My Favorite Things" is to the song. 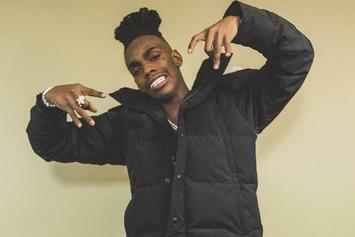 YNW Melly is currently in jail for murdering his two friends. 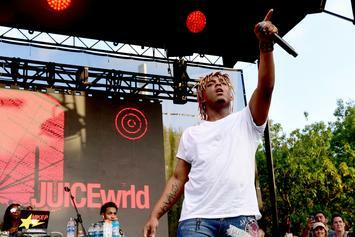 Juice WRLD is expected to move up to 165K copies of his latest album in its first week out. 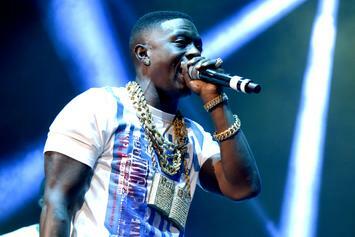 Pitchfork announced the full lineup for their 2019 tourney. 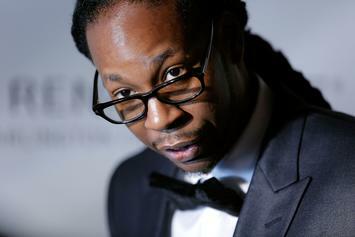 2 Chainz proves his worth as an upper echelon presence. 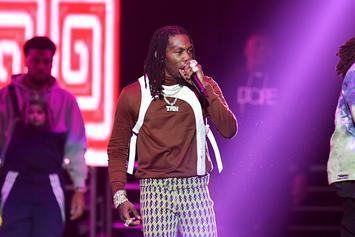 Offset released his first solo project this past weekend. 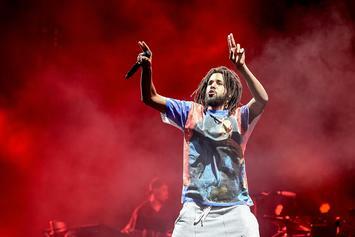 J. Cole proves he can still navigate the charts with finesse. 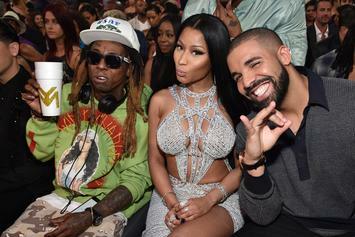 Nicki Minaj, Drake, and Lil Wayne have cemented their foothold on the game. 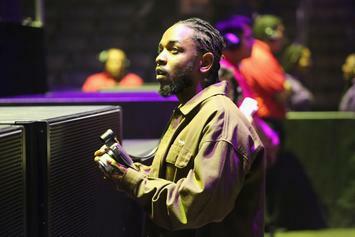 The RIAA takes a moment to pay homage some of the game's brilliant black artists. 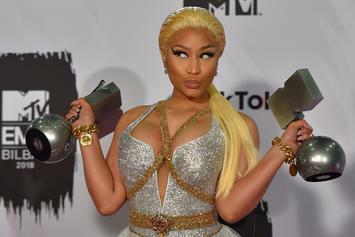 Nicki Minaj calls herself "the Queen" for a reason. 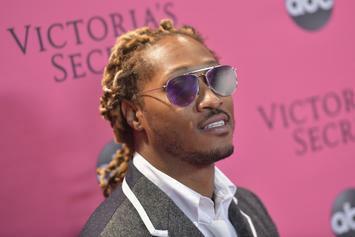 "I got girls in my troop, cookies to my roof. 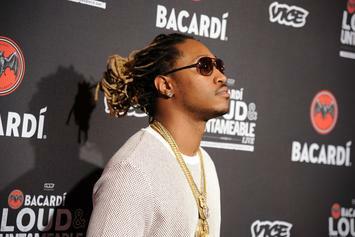 Money!" Boogie's "Everything's For Sale," for sale. 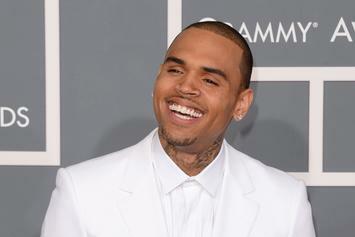 Chris Brown Celebrates 1 Billion Streams For "Pills & Automobiles"
The singer is winning the streaming game. What does it take to be number one? Her third single is playing out quite well. 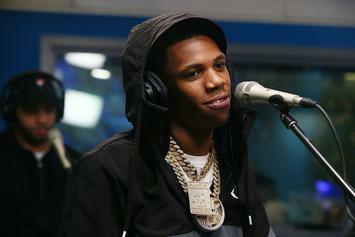 A Boogie Wit Da Hoodie chops it up with The Breakfast Club. 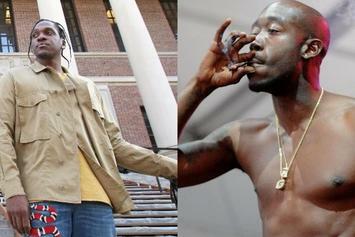 Projections for "The WZRD" are in. 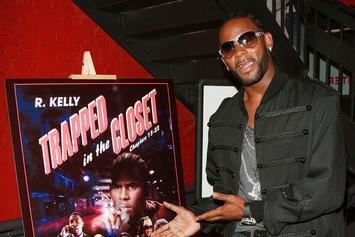 Despite allegations of sexual abuse, R. Kelly's die-hards are standing by his side. 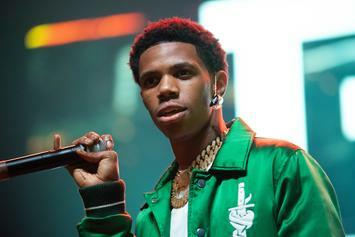 A Boogie Wit Da Hoodie Forsakes Album Sales: "Streaming Rules!" 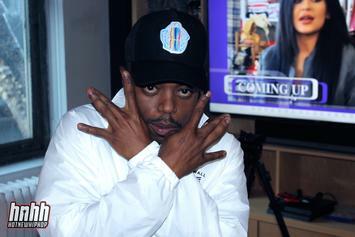 A Boogie welcomes the winds of change with open arms. 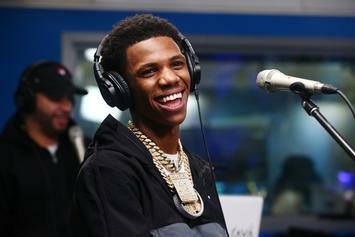 A Boogie wit da Hoodie sold just 823 physical copies of his newest album. 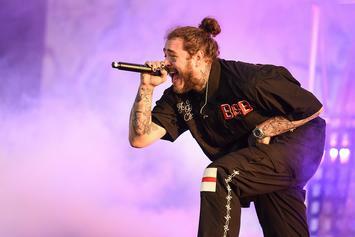 Swae & Post go for gold. The Asia Tour Capsule Collection is only available for the next 96 hours.